Keep your boat in top condition, even off the water. 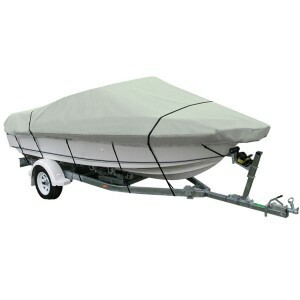 MOTackle & Outdoors offers a comprehensive range of motor and boat covers for sale to suit vessels of every size and design. 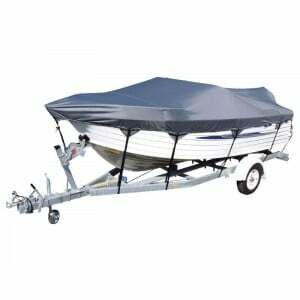 When you’re storing or towing your boat, don’t do it without the right protection from MOTackle. During the off-season and even on the way to the marina, there’s a lot that can go wrong for a boat. MOTackle helps more people ensure that their watercraft is always ready for a fun time on the water with our affordable covers. Priced competitively, they’re the perfect choice for owners on every budget. You’ll always be able to find the perfect bit of protection for your boat when your take a look at our catalogue. Keeping your boat safe and secure is easy when you get the right tools. The range of boats covers at MOTackle & Outdoors are made from strong UV-resistant, weatherproof and water-resistant fabrics, with wear patches provided for most common tear spots at nose and stern for enhanced durability. Their resistance to mildew makes them perfect for long-term storage during off-seasons, giving you peace of mind that you’ll take your boat out in exactly the condition it went in. Buying with MOTackle allows you to enjoy the peace of mind that only comes from working with the most knowledgeable people who are just as passionate about your hobbies as you are. 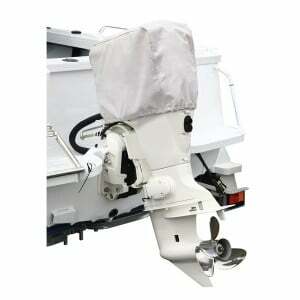 Looking for advice on what cover you need for your boat? Just speak to our staff – we’ll be happy to help you make the smarter choice. Place your order today and have peace of mind delivered to your door. 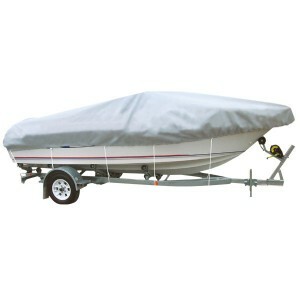 With fast, low-cost Australia-wide shipping available for all of our boat covers, it’s easier than ever to get the products you need, when you need them. Got a question? Call us on (02) 6652 4611 or send us an email at sales@motackle.com.au and let our staff give you the support you need.